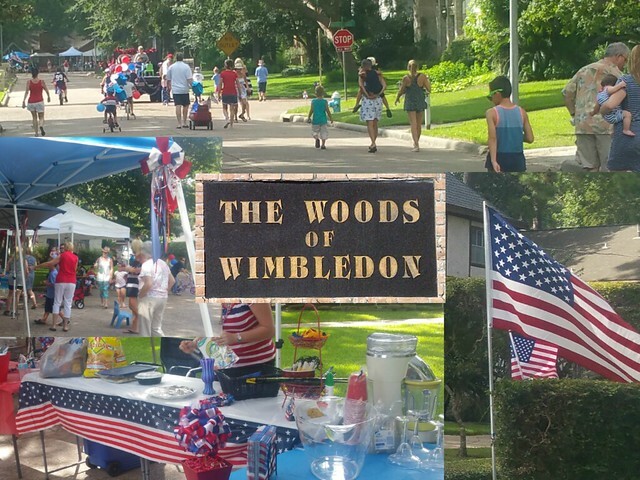 Woods of Wimbledon Civic Association, Inc., is an organization committed to keeping our neighborhood the best place to live. The Association is guided by the Board of Directors—eight (8) members; four (4) of whom are officers—elected at the annual meeting by the membership. Every lot owner is a voting member of the Association. 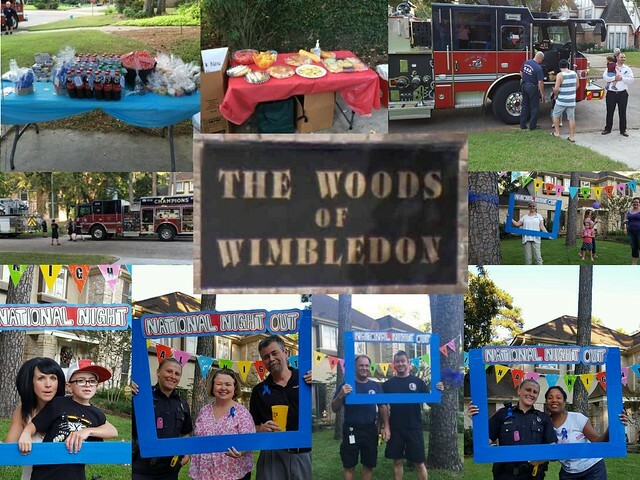 The Board is responsible for planning an annual budget, promoting inter-community relations, maintaining the common areas, and upholding deed restrictions. If you have any questions or concerns please feel free to contact any of the board members. Due to the holiday weekend, the board meeting was moved out from the third Thursday to the fourth Thursday. 7:00 pm WoW Community Club @ Check our Facebook group for location. WoW Community Club @ Check our Facebook group for location. The Board meets monthly and you are invited to attend. Sign up below to receive meeting announcements and other neighborhood news emails.